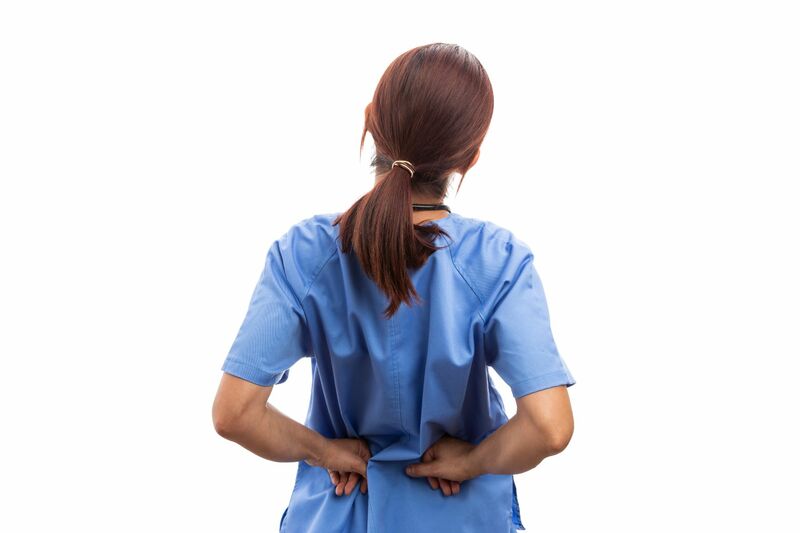 Put yourself in a better position to protect patients! 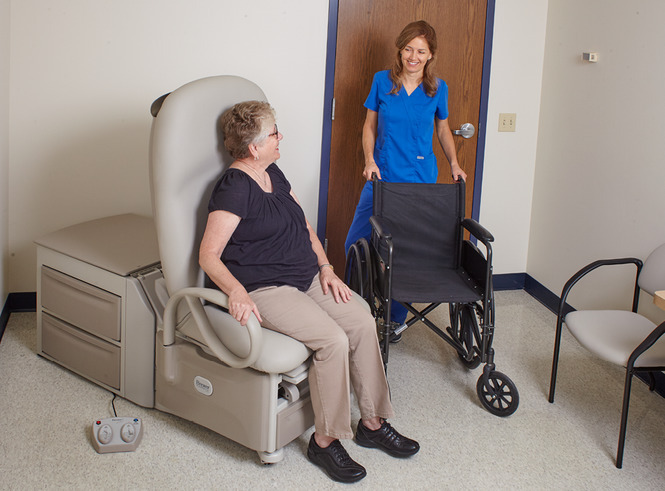 Eliminate potential stumbling blocks with LiftMate™. 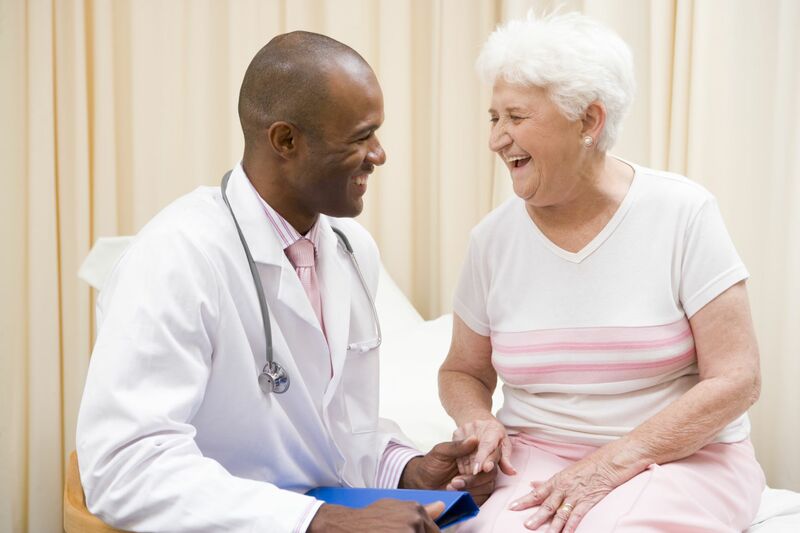 • Patients can struggle with steps, no matter how stable the platform. 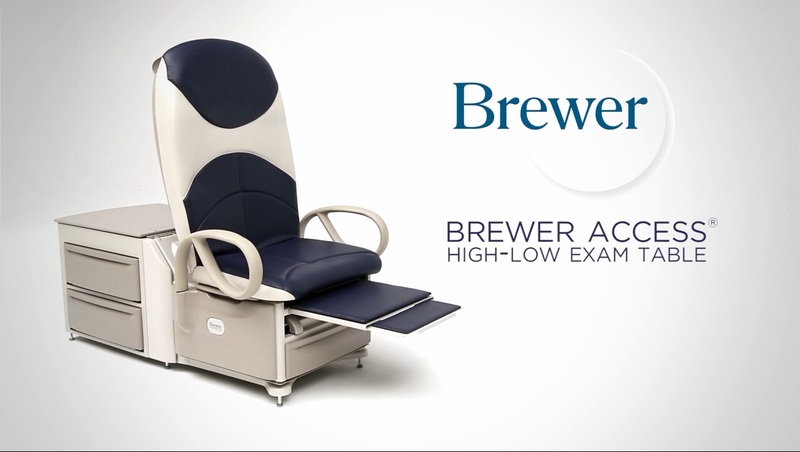 • Protect patients from falls with more confident transfers onto and off of virtually any elevated treatment or procedure surface. 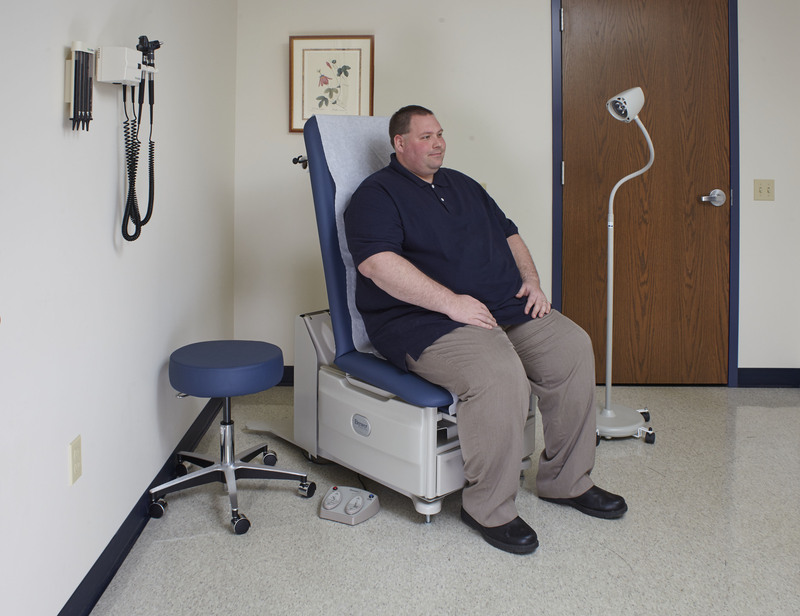 • Now, a single caregiver can safely and efficiently lift patients weighing up to 500-lbs with the touch of a button.